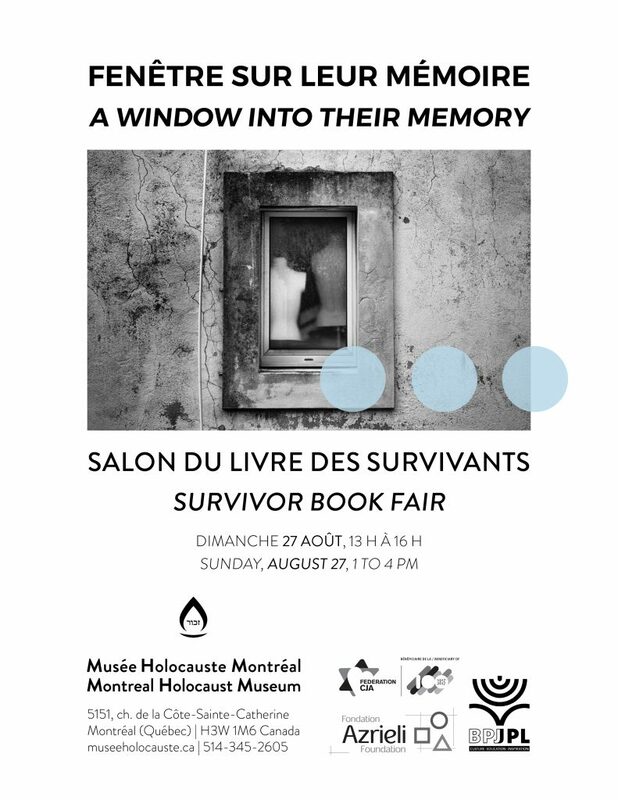 Spend an afternoon at our biannual Montreal Holocaust survivor book fair. Meet survivors and their children who have written memoirs about their life experiences. Featured books will be available for purchase, and there will be brief readings from some of the authors. Members of the public will be able to speak with the authors, purchase their books and visit the Museum free of charge. Some survivors have published their memoirs with the support of their families, various publishers, and organizations like the Azrieli Foundation. Often, these works remain unknown, with limited circulation. Take this opportunity to meet the authors and discover their stories of survival during the Holocaust. Over 30 authors will be present including survivors, Marguerite Elias-Quddus, Sarah Engelhard, Eva Kuper, Leslie Vertes and Sidney Zoltak. Several children and grandchildren of survivors who have written books will also be present. 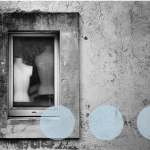 There will be readings at 2pm from Helen Mitsios (in English) and Muguette Myers (in French), and at 3 pm from Gita Baack (in English) and Marguerite Elias Quddus (in French).